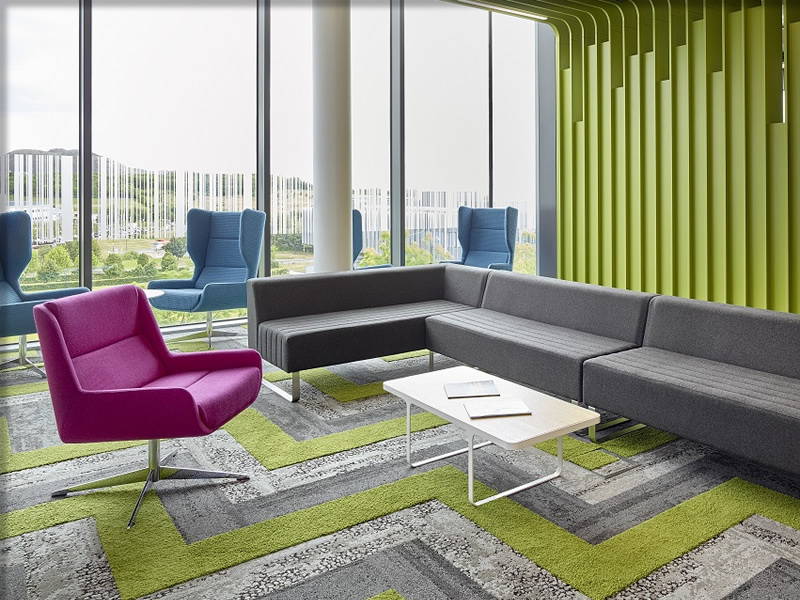 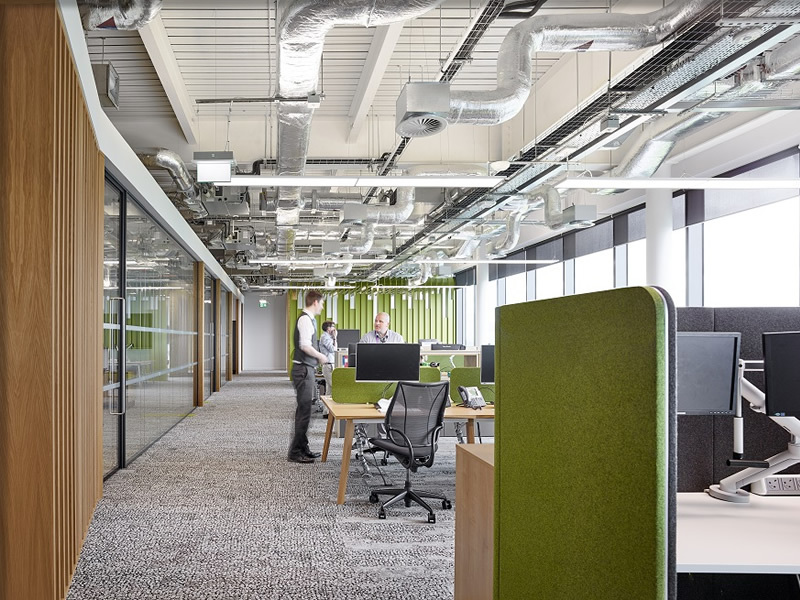 Scotwood undertook a fit-out for LifeArc in the Edinburgh BioQuarter. 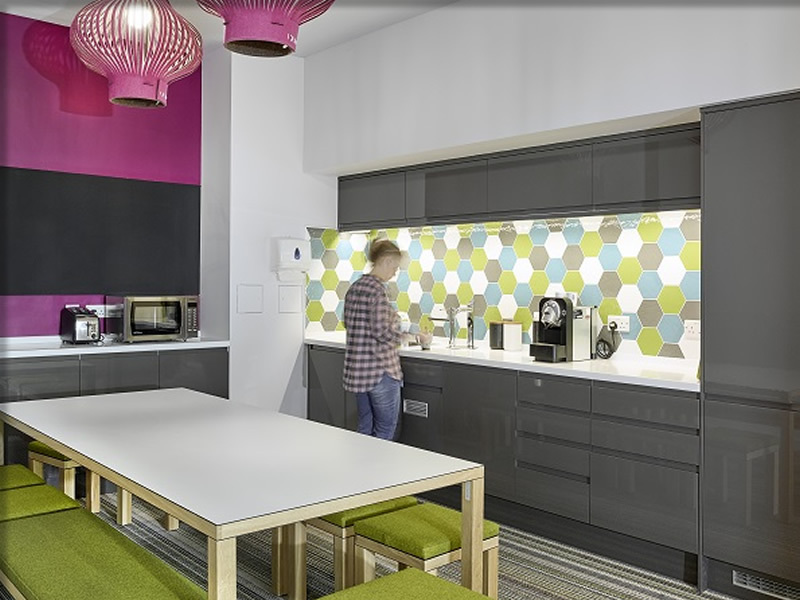 LifeArc is a medical research charity committed to improving patient outcomes. 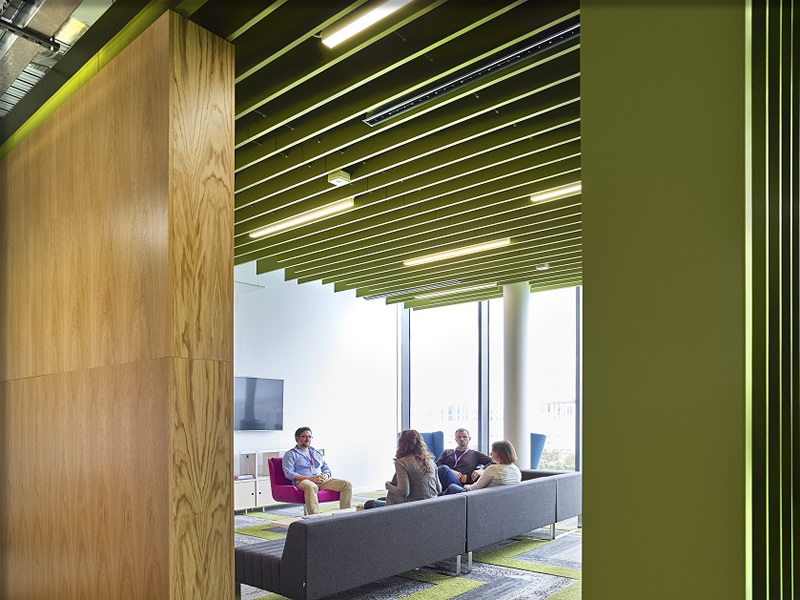 Partnering with academic, biotechnology, pharmaceutical and charity organisations to move promising medical research forward into viable and accessible patient treatments. 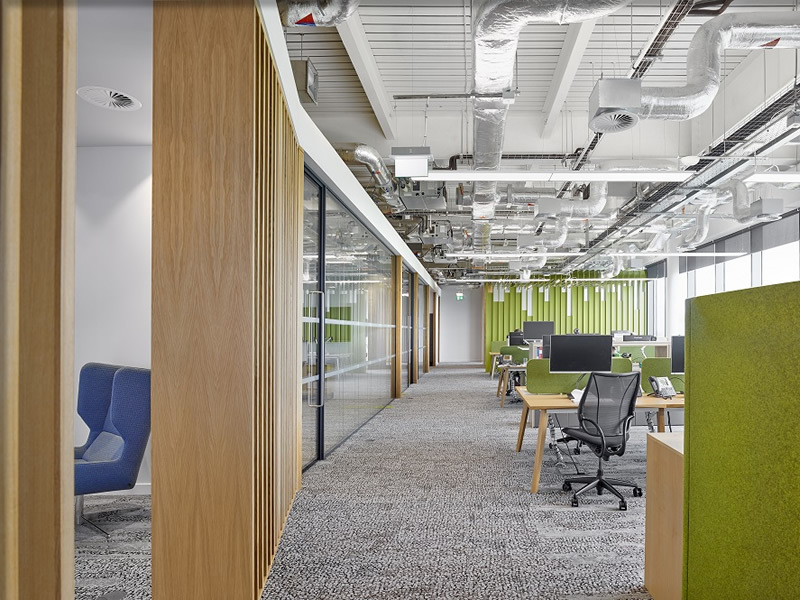 The fit-out of their new Edinburgh facility involved formation of new laboratory areas, a communications room, meeting room space and break out areas with a semi-floating timber break-out pod, along with full M & E package. 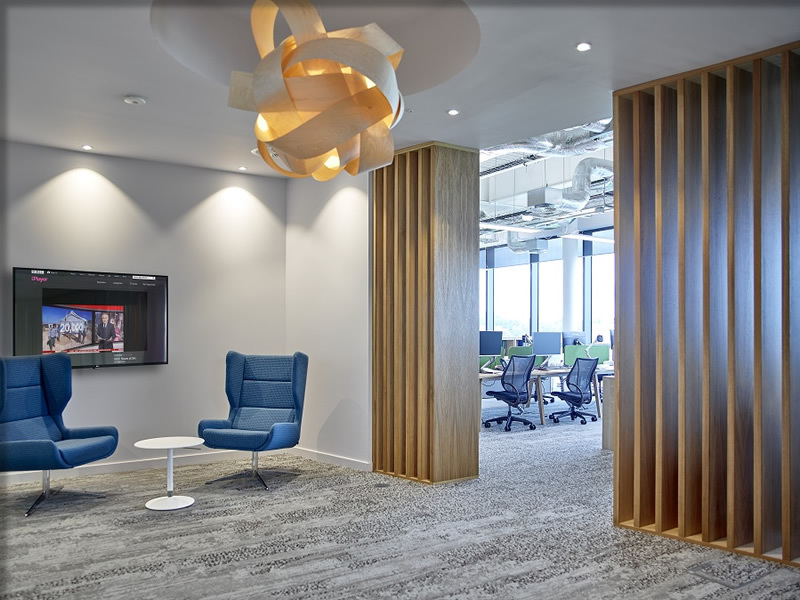 Office Fit-Out in Edinburgh from Scotwood Interiors.